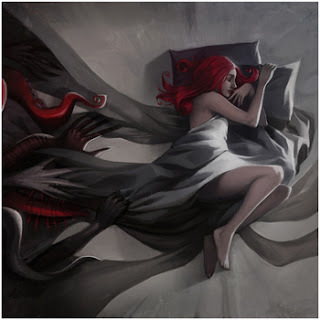 American hip hop outfit CunninLynguists issued their fifth album "Oneirology", which means study of dreams, and you can stream the whole album down here via the band's Bandcamp page. It features guest appearances from Big K.R.I.T., Freddie Gibbs and Tonedeff. Concerning Big K.R.I.T., his awesome album "Return Of 4Eva" is still downloadable for free through the album web page.